Your lender knows how your interest rate gets determined, and we think you should, too. Learn more about the factors that affect your interest rate. If you’re like most people, you want to get the lowest interest rate that you can find for your mortgage loan. But how is your interest rate determined? That can be difficult to figure out for even the savviest of mortgage shoppers. Knowing what factors determine your mortgage interest rate can help you better prepare for the homebuying process and for negotiating your mortgage loan. How much will you pay in interest on your mortgage loan? Your lender knows how your interest rate gets determined, and we think you should, too. Our Explore Interest Rates tool lets you plug in some of the factors that affect your interest rate. You can see what rates you might expect—and how changes in these factors may affect interest rates for different types of loans in your area. Armed with information, you can have confident conversations with lenders, ask questions, and understand your loan choices. Interest rates, just like gasoline prices, can fluctuate from day to day and from year to year. While movement in the interest rate market is outside of your control, it makes sense—just like with gasoline prices—to gain awareness about what’s typical. This way, you’ll have a sense of whether an interest rate quote you receive appears to be in the range of typical rates, or if you should ask more questions and continue to shop around. Your credit score is one factor that can affect your interest rate. In general, consumers with higher credit scores receive lower interest rates than consumers with lower credit scores. Lenders use your credit scores to predict how reliable you’ll be in paying your loan. Credit scores are calculated based on the information in your credit report, which shows information about your credit history, including your loans, credit cards, and payment history. Before you start mortgage shopping, your first step should be to check your credit, and review your credit reports for errors. If you find any errors, dispute them with the credit reporting company. An error on your credit report can lead to a lower score, which can prevent you from qualifying for better loan rates and terms. It can take some time to resolve errors on your credit reports, so check your credit early in the process. Enter your credit score range into our Explore Interest Rates tool to get information on the rates available to you. If you don’t know your credit scores, there are many ways to get it. You can also experiment with the tool to see how you might save more on your mortgage interest rate with higher credit scores. Learn more about things you can do to raise your credit scores. Many lenders offer slightly different interest rates depending on what state you live in. To get the most accurate rates using our Explore Interest Rates tool, you’ll need to put in your state, and depending on your loan amount and loan type, your county as well. If you are looking to buy in a rural area, our Explore Interest Rates tool will help you get a sense of rates available to you, but you’ll want to shop around with multiple lenders, including local lenders. Different lending institutions can offer different loan products and rates. Regardless of whether you are looking to buy in a rural or urban area, talking to multiple lenders will help you understand all of the options available to you. Homebuyers can pay higher interest rates on loans that are particularly small or large. The amount you’ll need to borrow for your mortgage loan is the home price plus closing costs minus your down payment. Depending on your circumstances or mortgage loan type, your closing costs and mortgage insurance may be included in the amount of your mortgage loan, too. Enter different home prices and down payment information into the Explore Interest Rates tool to see how it affects interest rates in your area. In general, a larger down payment means a lower interest rate, because lenders see a lower level of risk when you have more stake in the property. So if you can comfortably put 20 percent or more down, do it—you’ll usually get a lower interest rate. If you cannot make a down payment of 20 percent or more, lenders will usually require you to purchase mortgage insurance, sometimes known as private mortgage insurance (PMI). Mortgage insurance, which protects the lender in the event a borrower stops paying their loan, adds to the overall cost of your monthly mortgage loan payment. As you explore potential interest rates, you may find that you could be offered a slightly lower interest rate with a down payment just under 20 percent, compared with one of 20 percent or higher. That’s because you’re paying mortgage insurance—which lowers the risk for your lender. It’s important to keep in mind the overall cost of a mortgage. The larger the down payment, the lower the overall cost to borrow. Getting a lower interest rate can save you money over time. But even if you find you’ll get a slightly lower interest rate with a down payment less than 20 percent, your total cost to borrow will likely be greater since you’ll need to make the additional monthly mortgage insurance payments. That’s why it’s important to look at your total cost to borrow, rather than just the interest rate. Make sure you are factoring in all of the costs of your loan when you are shopping around to avoid any costly surprises. 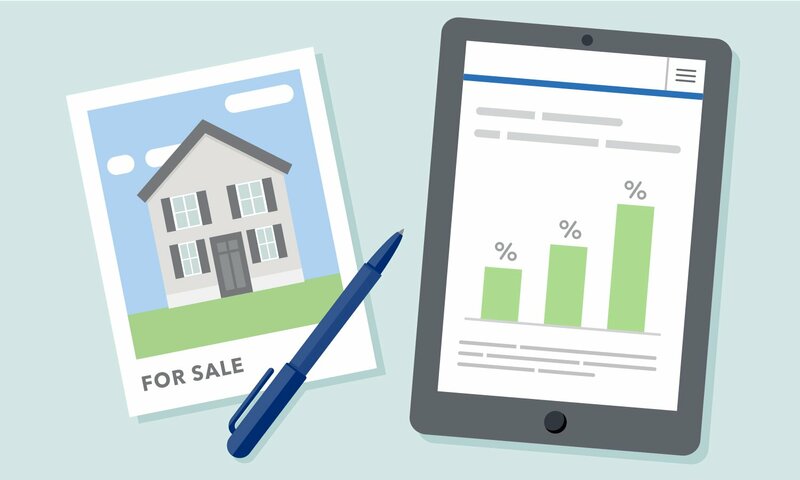 You can use our Explore Interest Rates tool to see how different down payment amounts will affect both your mortgage interest rate and the amount of interest you’ll pay over the life of the loan. The term, or duration, of your loan is how long you have to repay the loan. In general, shorter term loans have lower interest rates and lower overall costs, but higher monthly payments. A lot depends on the specifics—exactly how much lower the amount you’ll pay in interest and how much higher the monthly payments could be depends on the length of the loans you're looking at as well as the interest rate. 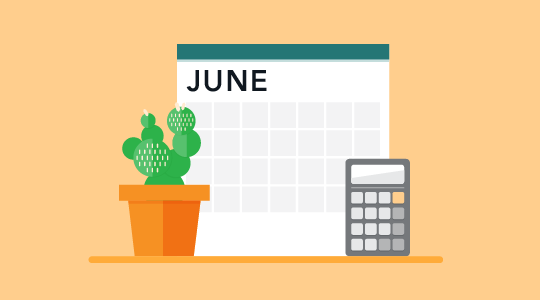 Learn more about your loan term, and then try out different choices with our Explore Interest Rates tool to see how the length and rate of your loan would affect your interest costs. Interest rates come in two basic types: fixed and adjustable. Fixed interest rates don’t change over time. Adjustable rates may have an initial fixed period, after which they go up or down each period based on the market. Your initial interest rate may be lower with an adjustable-rate loan than with a fixed rate loan, but that rate might increase significantly later on. Learn more about interest rate types and then use our Explore Interest Rates tool to see how this choice affects interest rates. There are several broad categories of mortgage loans, such as conventional, FHA, USDA, and VA loans. Lenders decide which products to offer, and loan types have different eligibility requirements. Rates can be significantly different depending on what loan type you choose. Talking to multiple lenders can help you better understand all of the options available to you. Learn more about the different types of mortgage loans in our "Buying a House" tool. Lender credits might lower your closing costs in exchange for a higher interest rate. You pay a higher interest rate and the lender gives you money to offset your closing costs. When you receive lender credits, you pay less upfront, but you pay more over time with the higher interest rate. Keep in mind that some lenders may also offer lender credits that are unconnected to the interest rate you pay—for example, a temporary offer, or to compensate for a problem. You can decide you don’t want to pay or receive points at all. You can pay points at closing to receive a lower interest rate. You can choose to have lender credits and use them to cover some of your closing costs but pay a higher rate. Learn more about evaluating these options to see if points or credits are the right choice based on your goals and financial situation. It’s not just one of these factors—it’s the combination—that together determine your interest rate. 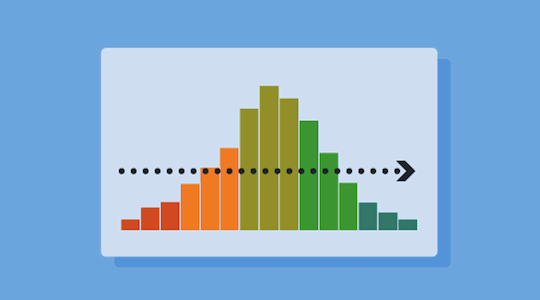 Everyone’s situation is different, which is why you can use our Explore Interest Rates tool to see what you can expect based on your personal factors. By understanding these factors, you’ll be well on your way to shopping for the right mortgage loan—and interest rate—for you and your situation. Not all of these factors are within your control. But understanding how your mortgage interest rate is determined will help you be more informed as you shop for a mortgage. 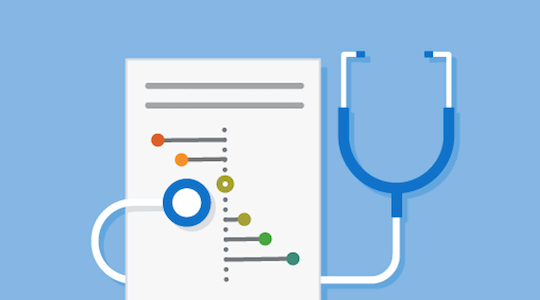 Use the Explore Interest Rates tool to help you decide what’s right for you. 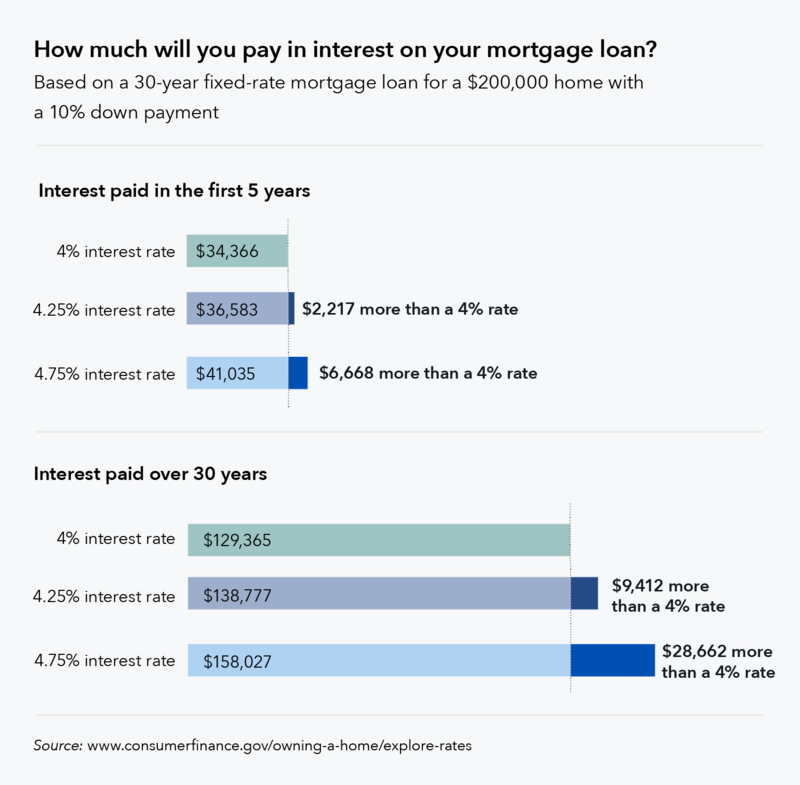 As you consider your budget and make decisions about things like your down payment amount and home price, check the Explore Interest Rates tool often. The more you know, the more accurate the rates will be. As you start talking to lenders, compare their offers to the rates in the tool—and to offers from other lenders—to see if you are getting a good deal and to help negotiate the best deal for you. 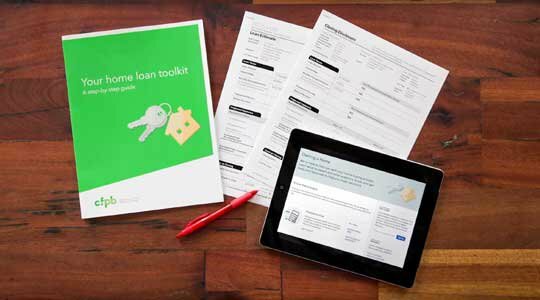 If you’ve decided now is the right time to buy, our tools and resources can help you get started. Visit Owning a Home to help you navigate the process from shopping for a mortgage all the way to closing. Editor’s note: This post was originally published on January 20, 2015. We’ve updated it to provide more comprehensive information and to include updated links to our Owning a Home tools and resources.